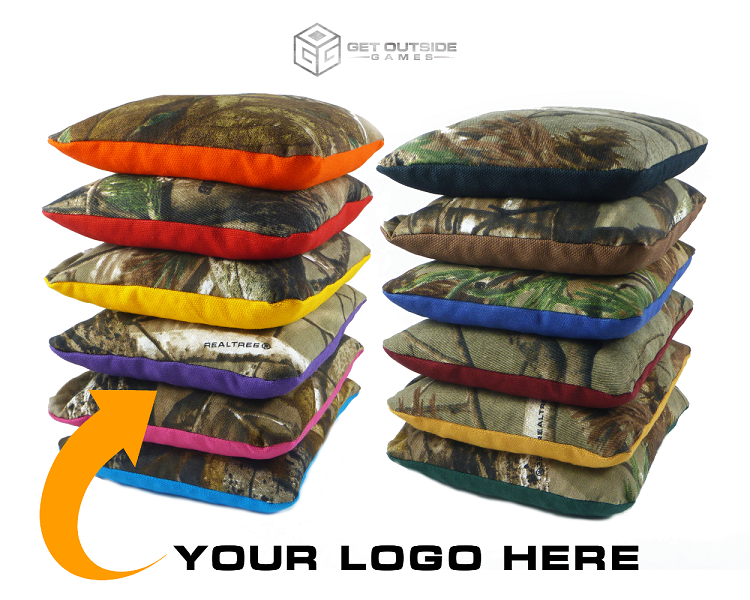 We take our elite series bag and hand make these specifically for you! Each bag will be half camouflage and the other half in the colors of your choice. 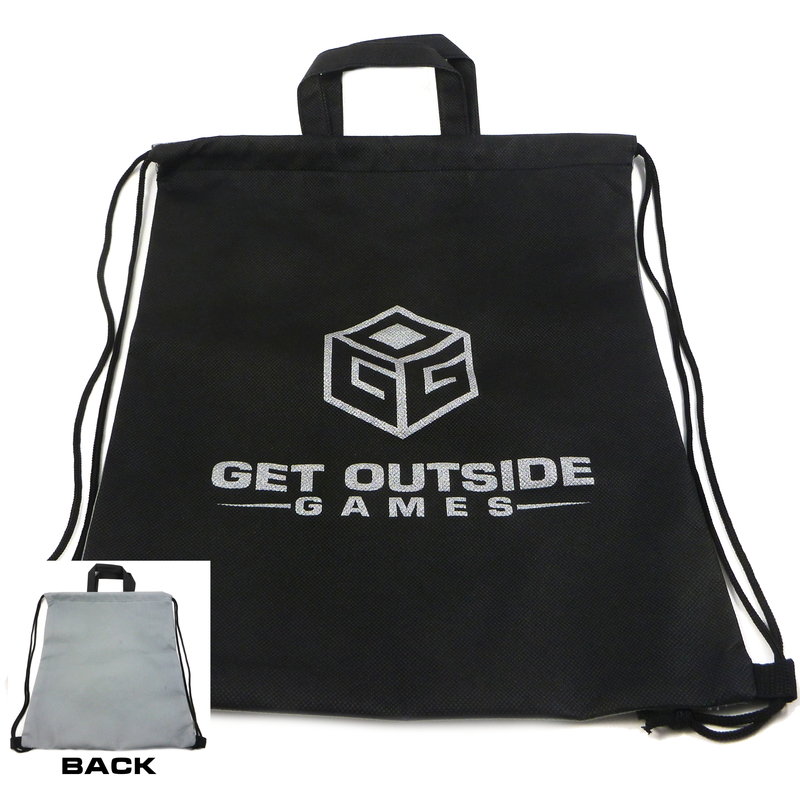 Then we add your logo / submitted image to the solid color side of the bag! Logos / images are placed on 1 side of each bag and have a maximum height or width of 4.5" with respect to file proportions. Please email us the image file you would like placed on the bags. Accepted file formats: .EPS, .AI, .PDF, .PNG, .TIF. The image may be modified for best use on the bags. A proof will be sent for your approval prior to completing the order if changes are suggested. We take no responsibility in determining copyright information.